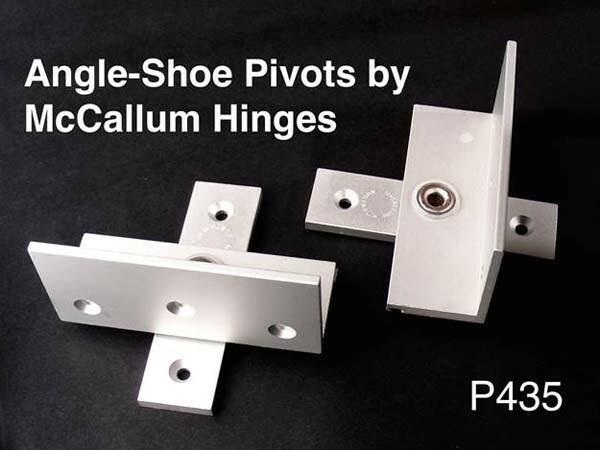 Angle Shoe Products announces Angle-Shoe aluminium pivot sets by McCallum Hinges, designed for flush 35mm 50kg doors in square-set plaster work. 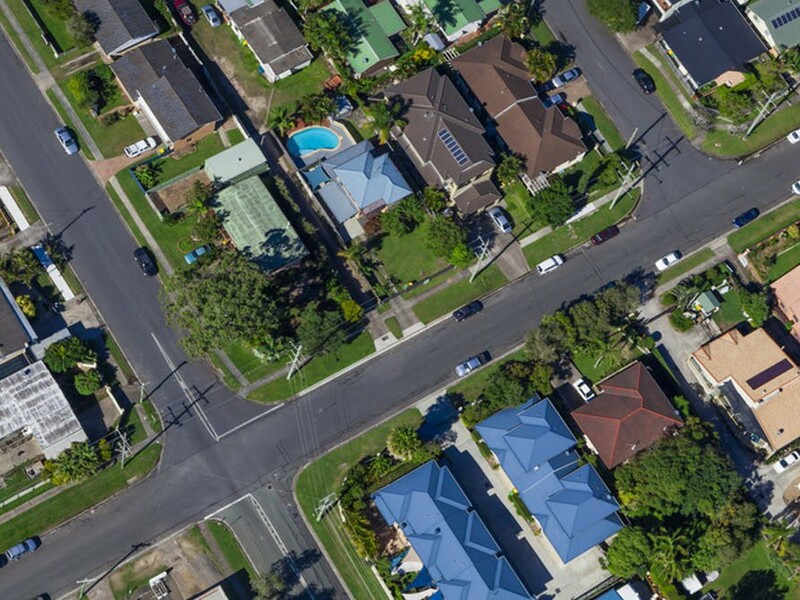 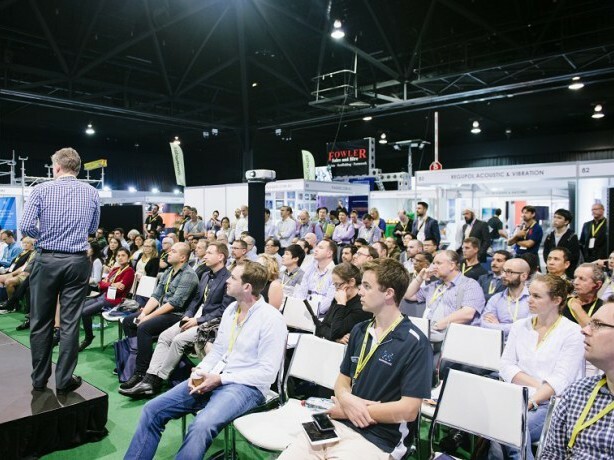 The Australian Construction Awards (ACA) are joining the Sydney Build Expo in March 2018. 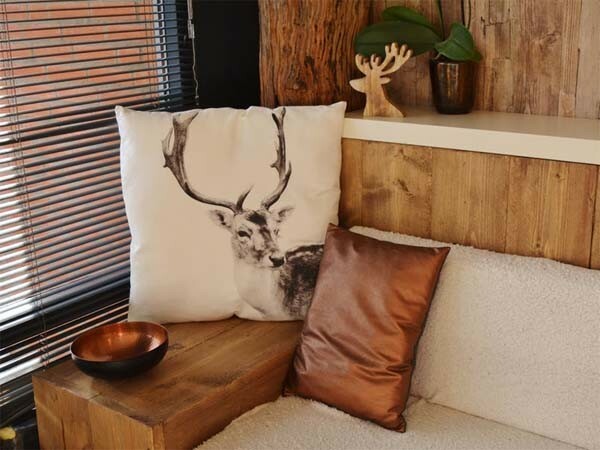 To coincide with the announcement, nominations for the awards have now opened. 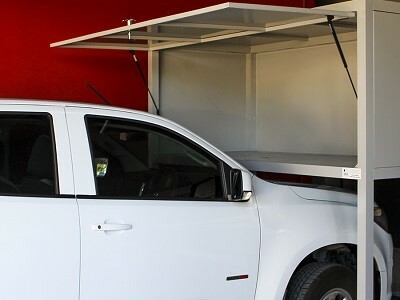 GarageSafe storage units are redefining inner-city storage limitations with their high-quality over-bonnet storage units. 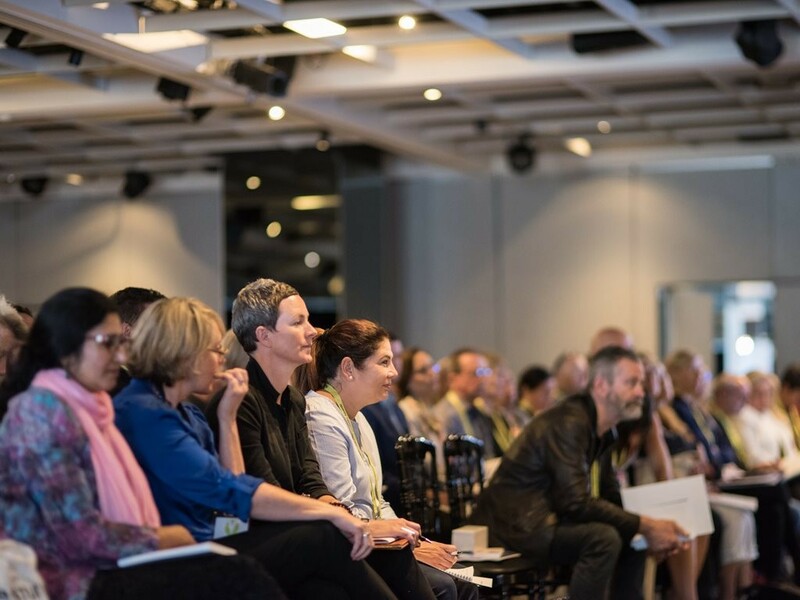 Sustainability Live 2017, the inaugural architecture, design, engineering and construction industry education and CPD event, hosted by Architecture & Design proved to be very popular for the more than 200-plus people that attended the event, held last Thursday, 26 October at Doltone House in Sydney. 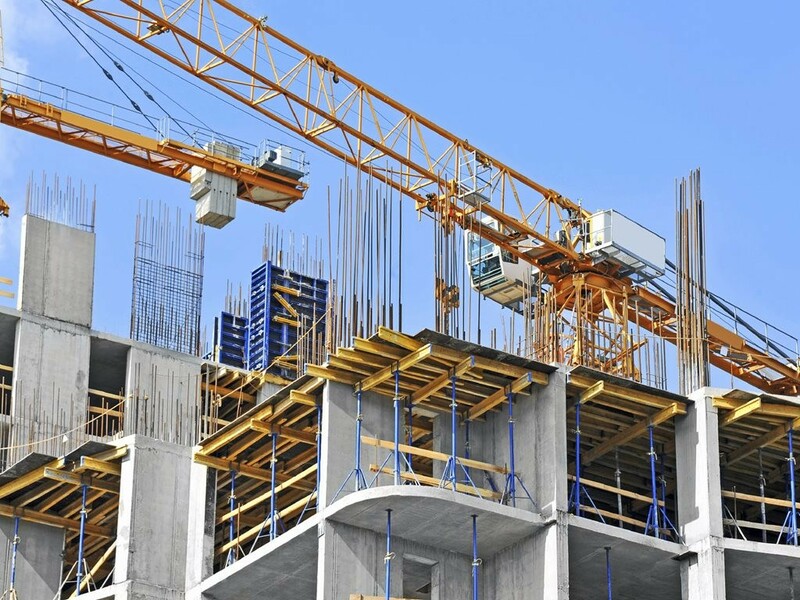 According to the Westpac-Melbourne Institute Leading Index – an indicator of the likely pace of economic activity three to nine months into the future, there has been a slight increase in negative economic activity relative to trend from – 0.16 percent in August down to – 0.21 percent in September. 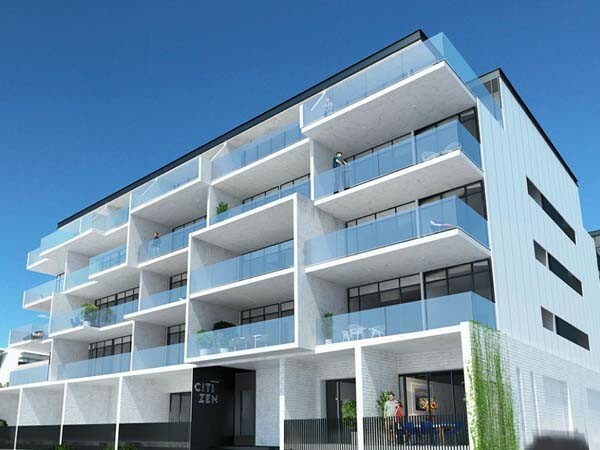 Fairview Architectural has expanded their international distribution network with the appointment of Paneltec as the exclusive distributor of their popular cladding products in New Zealand. 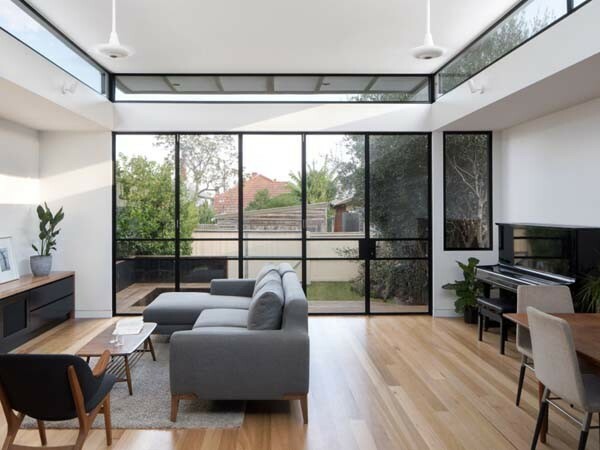 Brio door hardware was used to install bifold doors at a heritage home in Northcote, Melbourne as part of a stunning renovation project. 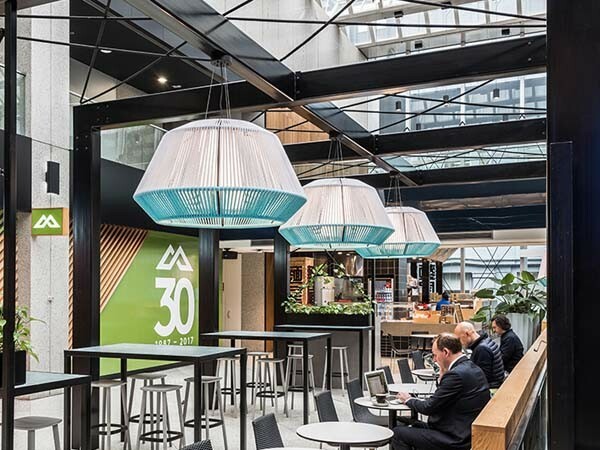 Aglo Systems created bespoke light fittings for the food court at the Galleria Shopping Plaza in Melbourne CBD. 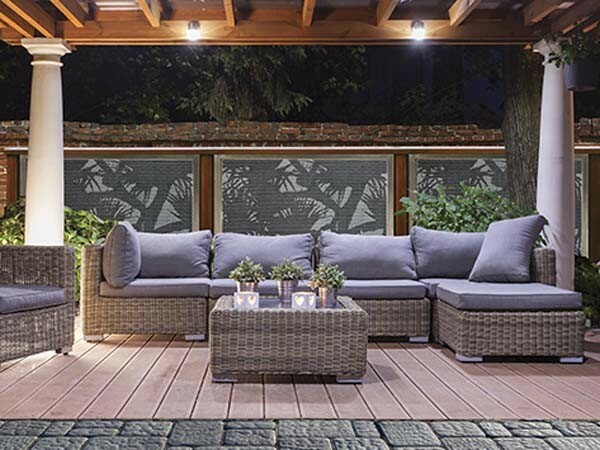 Perforated metal is increasingly being considered as a useful material by architects and designers to achieve specific design and functional objectives in building projects. 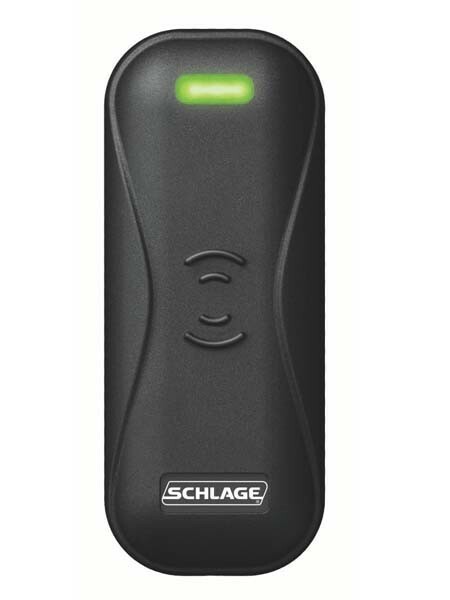 Allegion announces that their readers and credentials, previously available under the aptiQ and XceedID brand names, have been moved to their Schlage portfolio.